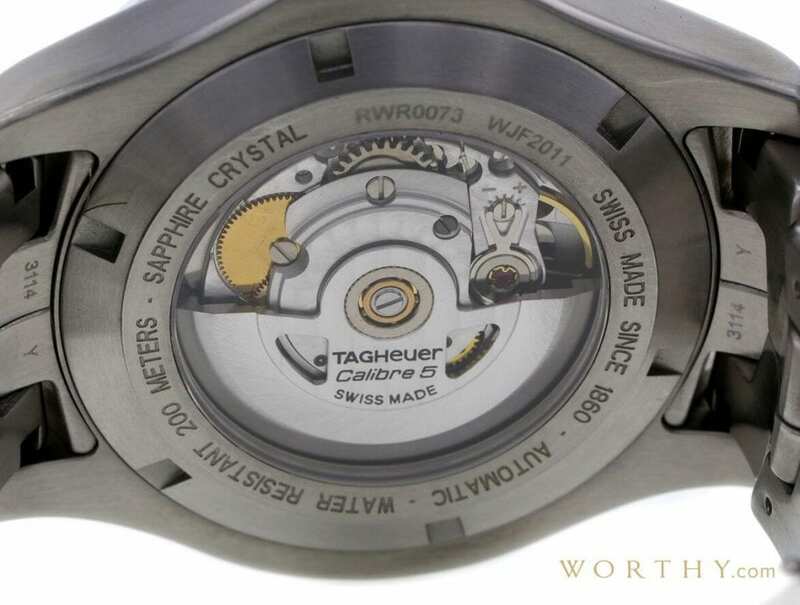 Among the top luxury watch manufacturers, there are three Swiss watchmaking companies that are known to use some of the best watch movements today: Rolex, OMEGA, and TAG Heuer. A timepiece comes to life in the hands of a watchmaker and in Switzerland, the heart of the luxury watch industry, thousands of expert watchmakers work in their ateliers to craft the best watch movements available today. To understand what makes a mechanical movement so special is to delve into the miniature world of intricate components, precision instruments, engineering ingenuity, and most importantly, a pair of steady hands. 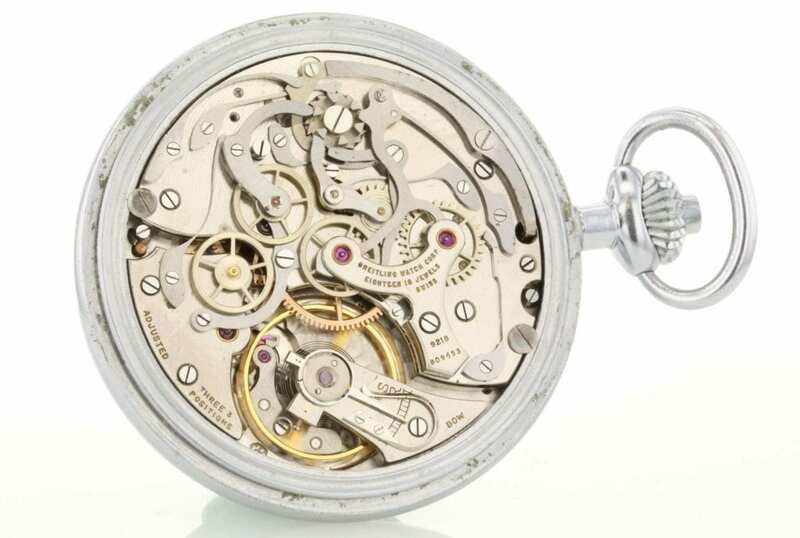 A Swiss mechanical movement, also known as a caliber, does not require a battery to operate like a Japanese quartz movement does; it uses energy from a wound-up mainspring instead. A barrel transfers the energy from the mainspring through a gear train to power the watch. The two main types of mechanical movements are manual and automatic. As its name suggests, a manual caliber requires the wearer to manually wind the external crown, which in turn winds the internal mainspring. On the other hand, an automatic movement gathers energy to wind up the mainspring via the natural activity of a wearer’s wrist. What Movements Does Rolex Use? Rolex has dubbed their calibers as “Superlative Chronometer Officially Certified”, meaning that, in addition to being certified by COSC, the calibers also undergo a battery of stringent in-house testing. Rolex watch movements have been prized as being some of the most reliable, precise, and robust calibers currently existing and are a big part of why Rolex is the number one brand in luxury watches. In 2015, Rolex enhanced the ubiquitous Swiss lever escapement — the component within a caliber responsible for taming the energy from the coiled mainspring and the source of a watch’s “tick-tock” sound — and introduced their proprietary Chronergy escapement to Caliber 3255, which boasts a 15% increase in efficiency, thus improving the watch’s power-reserve. In the same year, Rolex redefined their Superlative Certification, guaranteeing the precision of their calibers to +2/-2 seconds per day — double the requirement of an official chronometer. When OMEGA was founded in 1903, the company was actually named after a revolutionary mechanical watch movement invented in 1894. Taking on that name illustrates the importance of movement manufacturing within the company and as a result, OMEGA watch movements are highly respected for their steadfast performance. The brand is always pushing the boundaries of watchmaking by introducing groundbreaking technology such as their Co-Axial mechanical movements. The Co-Axial escapement within a caliber operates with less friction than traditional movements, which translates into less wear and tear on the mechanism. In simple terms, this means the watch requires less servicing and therefore, lasts much longer. TAG Heuer is famous for producing value–driven luxury chronographs and in 2013, the brand launched Caliber 1969. Within this in-house TAG Heuer watch movement, the oscillating pinion was replaced by a vertical clutch for enhanced precision when starting the second hand, thus improving the accuracy when measuring time laps. In 2015, TAG Heuer followed that up with a new generation caliber, Caliber Heuer 01, offering a high-performance chronograph movement encased in the new luxurious, yet affordable, Carrera Heuer 01 collection. These mechanical movements take proven expertise, master skill, intensive labor, and unwavering patience to manufacture and accordingly, are much more valued and sought after than their quartz counterparts. Instead of relying on a traditional escapement, Seiko’s Spring Drive movement is wound by the motion of the wrist. 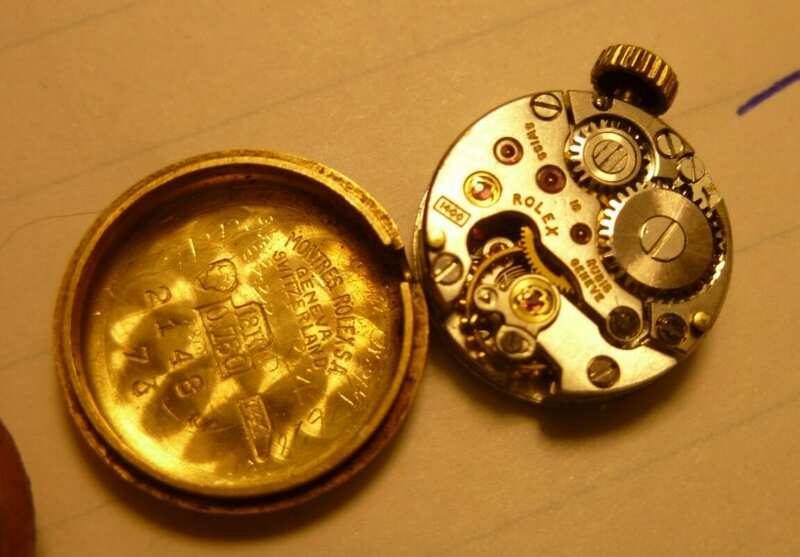 While many modern watch movements offer similar functionality, this particular Seiko watch movement was a major innovation when it was first introduced. A rotor winds the mainspring, and electro-magnetic energy, a balance wheel, and a quartz oscillator come together to provide optimum accuracy. A Stunning finish makes this movement a beautiful one to behold. Seiko’s Caliber 5R86 movement is missing the traditional tick-tock sound emitted by purely mechanical movements, however watches that incorporate the technology, such as the Ananta Chronograph, are a pleasure to wear. Breitling still relies on Lemania and ETA/Valjoux chronograph movements in some of its watch models. Following the inspiration of leading watch brands, the company was compelled to design its own movement and develop it’s own chronograph movement. Top features include Breitling’s escape wheel, designed to increase shock absorbing impacts, and the index-assembly which allows manual reset to the watch’s rate at a preferred speed. . Breitling’s B01 movement is manufactured in-house, giving the company complete control over the reliability and precision of its timepieces. Patek Philippe’s Grand Complications collection features magnificent finishes on all parts, beautiful split-seconds lever construction, and a perpetual calendar feature. This highly coveted Patek Philippe watch movement offers the distinction of having been developed in-house. 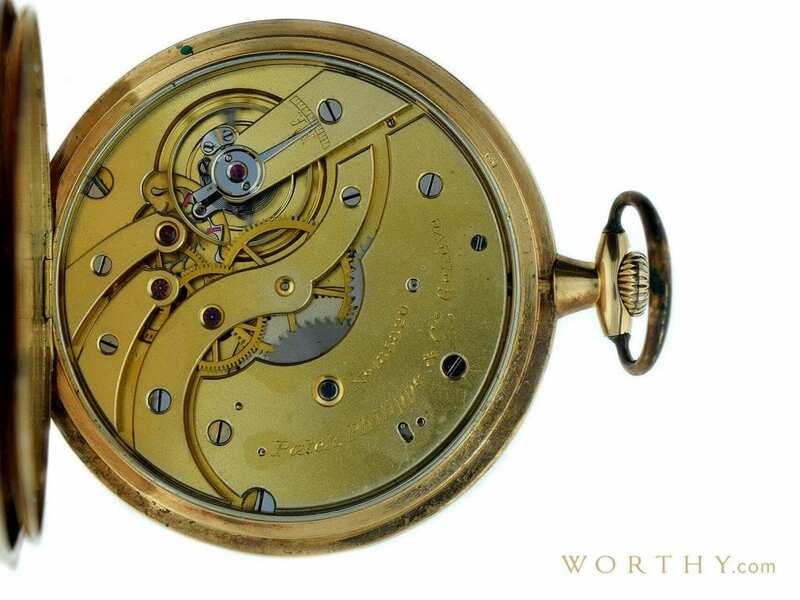 It is hand-wound, and relatively small compared to some other top watch movements; consisting of 496 parts, it is produced in limited quantities and is available only to a few fortunate buyers. Omega movements are the best by far! Hiya, I am really glad I’ve found this information. Today bloggers publish just about gossips and internet and this is really frustrating. A good website with interesting content, that’s what I need. Thanks for keeping this web-site, I’ll be visiting it. Do you do newsletters? Can’t find it. Apparently the Grand Seiko is the most accurate, but haven’t seen a proper study done. There are GrandSeiko which are not spring drives, and are still as accurate if not more than Swiss made movements. Omega Co-axial Master Chronometer is by far the best watch escapement and movement tested by both COSC and METAS thus being said the most perfect mechanical watch movement in the world. My first chronometer was a Zenith ElPrimero. It is now 20 years old, still runs within +/- 3 seconds/day. Amazing movement! A year ago, I bought a new ElPrimero Chronograph triple-date. It is even more precise with -1 / + 2 seconds / day. Great watch! Then I bought a new Omega Speedmaster Co-Axial; looks great, but races up to 5 seconds ahead daily. I was thinking of buying a superlative Chronometer by Rolex. Then I read their level of precision and realized that with its +2/-2 seconds it was well below the watch I had been searching for and was unsuccessful to find for over six months. Finally, on May 9 I was able to secure a Grand Seiko Spring Drive GMT Chrono. At least once/day I double checked it against an atomic clock. Every day with the same result: zero deviation. Up to today, 24 days later, the watch has neither gained nor lost a single second! Absolutely incredible. On top of it, the watch looks great, its case and metal arm band are much higher quality than any of the other brands’ above. Swiss watchmakers, beware! Yes, the Seiko Spring Drive is the most advanced and accurate in the world. Its the true sleeper, but Seiko also makes a straight mechanical Hi-Beat watch that is also super accurate. Seiko has been making watches for a 100 years or more. Swiss brands are great, but why woyld you pay 25k for a Swiss brand that is not as well finished or as accurate?